Space is limited, and you'll want to be the first to know! Do you love inbound marketing and selling the "inboundy" way? Want to know more about it? Want to connect with like-minded Knoxville marketing and sales professionals? Join us! If you are a HubSpot customer in the Knoxville, TN area you are in the right place! Join our group to learn more about using HubSpot and share tips with others. For Beer Lovers and Coffee Fanatics: Whether you love a craft brew or can’t live without an artisanal cold-pressed java (or even if you prefer JFG and a domestic lager), we’ll have something you’ll love. It’s slightly less likely we’ll have beer if the HUG meeting is at 9 AM, but we usually hold meetups from 5:30 - 7 PM each quarter. Join us! I'm the HubSpot User Group Leader for Knoxville. 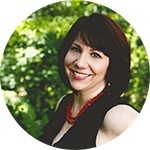 I'd love to meet you, learn more about your business, and talk inbound marketing! Sign up to get notified of the next Knoxville HUG event. [fa icon="plus-square"] What Is Inbound Marketing? Inbound Marketing is an innovative approach to marketing, driven by your customer – what they need and want, how they like to hear from you, and what will delight them. Strategic Inbound Marketing is a large part of ensuring your ROI, and it is integrated with your website design, what kinds of content you produce, how you interact on social media, and how you improve your performance in search engines. [fa icon="plus-square"] What Is HubSpot? HubSpot is the world’s #1 Inbound Marketing and Sales software platform. This all-in-one closed-loop tool will provide the platform for your advanced marketing, tracking capabilities, analytics, CRM, customer service tools, comprehensive reporting, and many other powerful components you can integrate into your website and blog. HubSpot provides an advanced platform to Attract Visitors, Convert Leads, Close Customers and Delight Customers. [fa icon="plus-square"] What Is the Knoxville HUG? HUG stands for "HubSpot User Group". There are many such communities popping up all over the world. 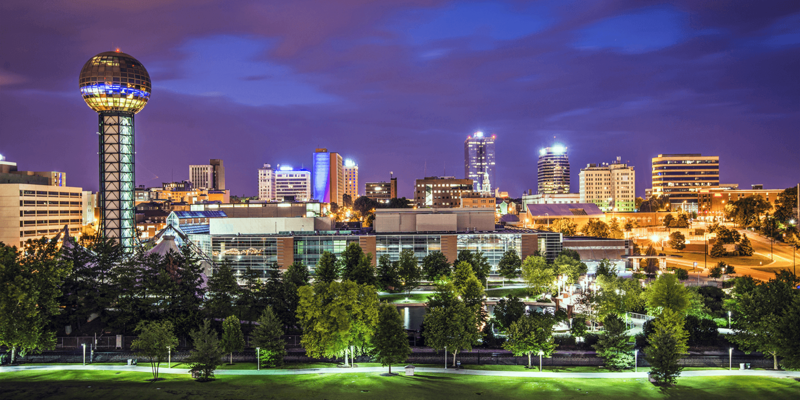 The Knoxville HUG is the HubSpot User Group for those in the Knoxville, Maryville, and surrounding areas of East Tennessee. [fa icon="plus-square"] What Happens at Knoxville HUG Events? Knoxville HUG or HubSpot User Group events will be held in the Knoxville area at least once a quarter. These events will focus on education related to inbound marketing and tips for using HubSpot to execute inbound marketing and grow your business. [fa icon="plus-square"] Do I Have to Be a HubSpot Customer to Attend? No. We welcome anyone who is interested in inbound marketing or wants to learn more about using the inbound marketing methodology to get more leads and close more customers! [fa icon="plus-square"] When Is The Next Knoxville HUG Event? Knoxville's HubSpot User Group is a community for inbound marketers and HubSpot customers (current and prospective) located in and around the Knoxville, TN area.